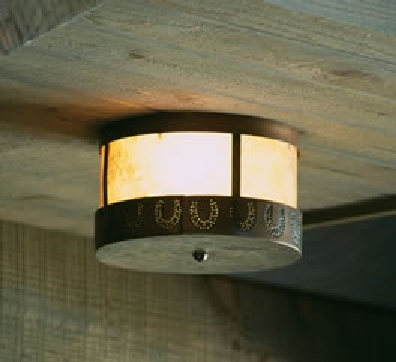 BPPF Custom crafted pendant fixture; assembled copper; mica. 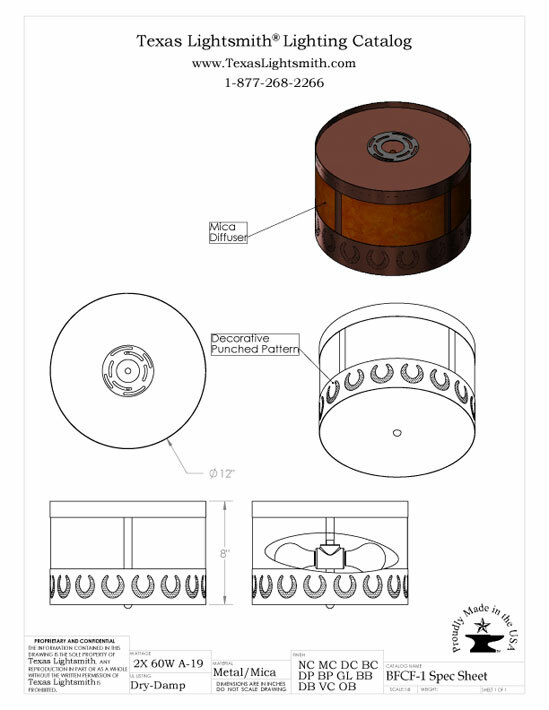 BPPF-1-2 Custom pendant light fixture; assembled copper with an amber mica diffuser. Chandelier #11 A contemporary design in copper with mica diffusers. Chandelier #13 Glass and copper with forged steel create a classic look. Chandelier #22 Custom hoop chandelier lighting fixture with steel, wrought iron, copper and glass.